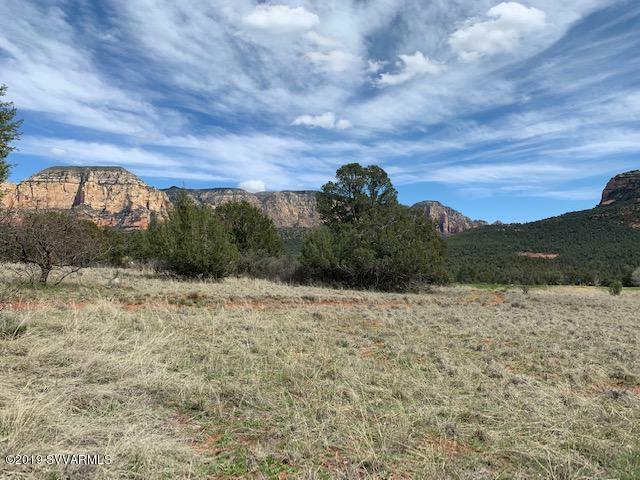 This home site offers expansive views facing Mt. 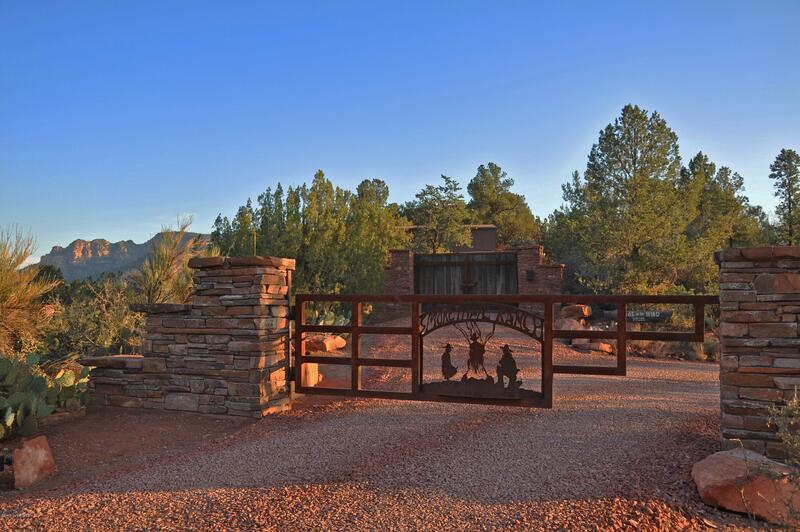 Wilson and the Seven Canyons golf practice park in the comfort of privacy within the Solitude neighborhood. 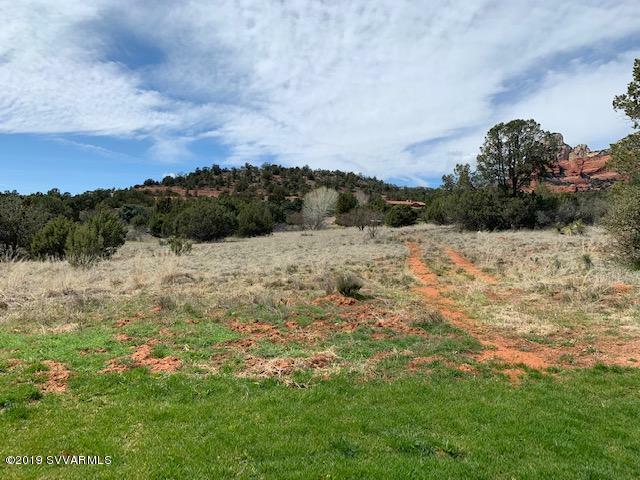 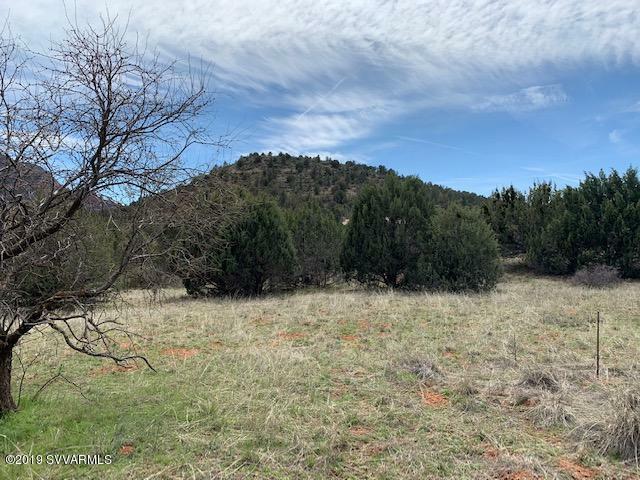 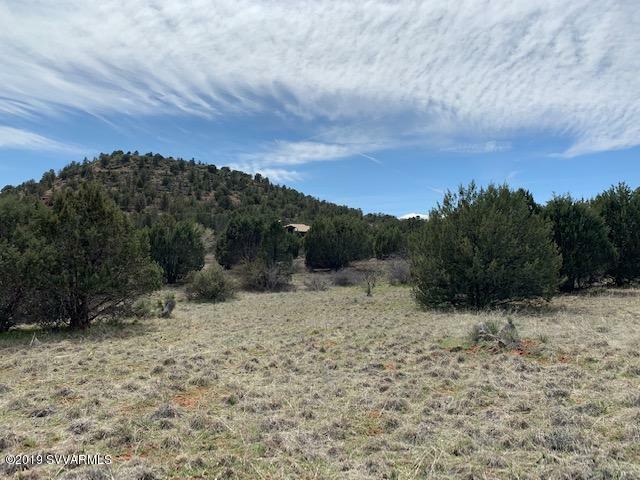 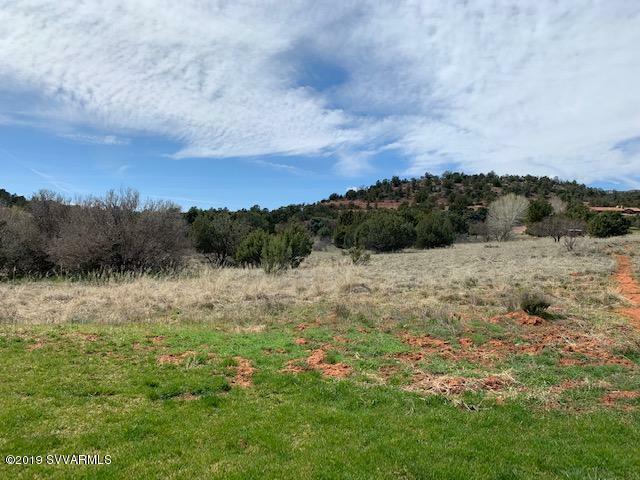 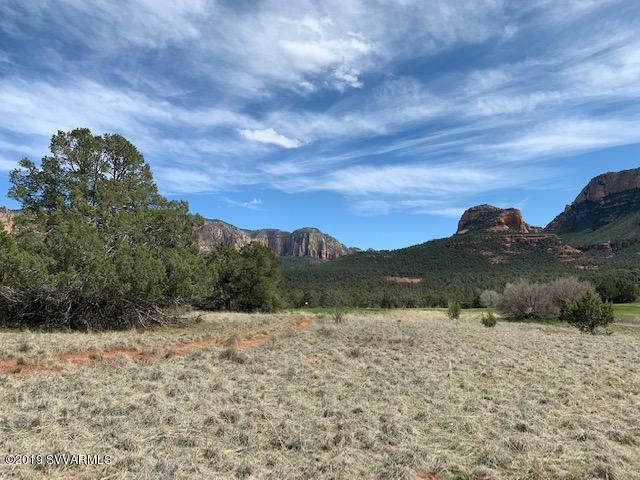 With close proximity to the Club amenities you will enjoy the best of the community surrounded by amazing views within the natural red rock setting. 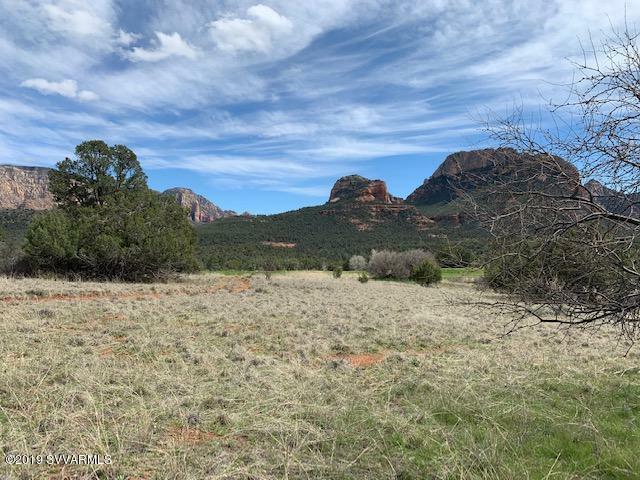 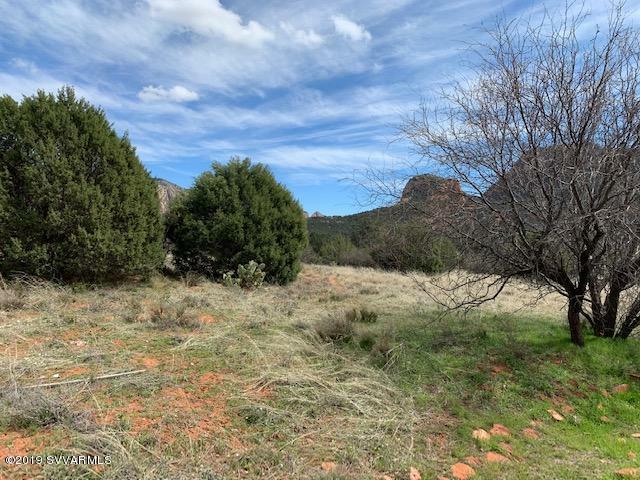 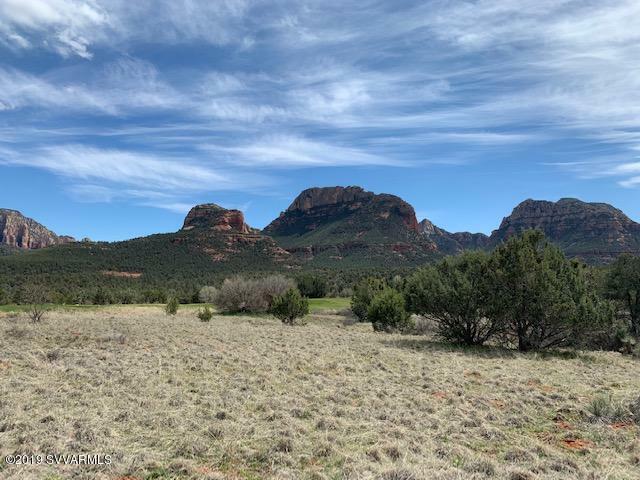 Surrounded by the over 100,000 acre Coconino National Forest, Seven Canyons is the ultimate in Sedona living for those seeking a private retreat and opportunity to custom design and build your dream home.